This issue: The public are okay with health labels; Go with the flow: being brain aware means being alcohol aware; Alcohol-dementia link seriously underestimated; We can avoid alcohol-induced problems. 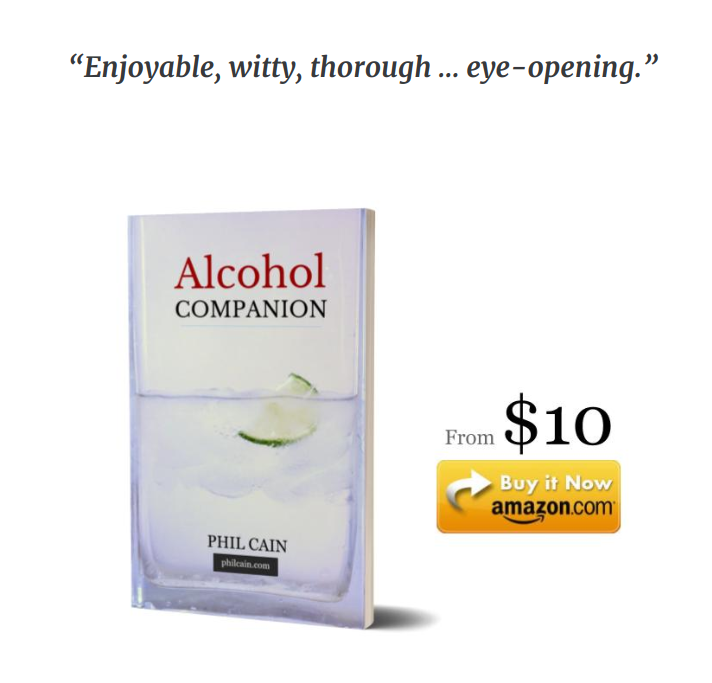 Alcohol Companion is a “must-read”, says supermodel. 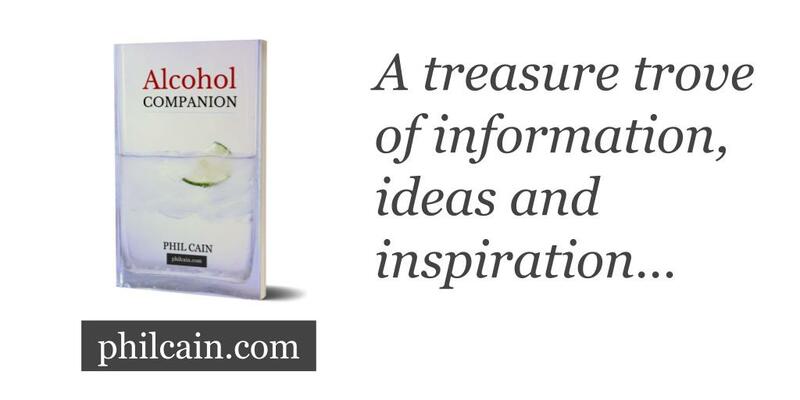 Alcohol Companion is a “must-read for anyone wanting to explore their true relationship with alcohol”, says supermodel and wellness advocate Alison Canavan. For free extracts and to secure your copy click here. Fact-check: Support for alcohol labelling: The alcohol industry’s own research shows people want alcoholic drink labels offering clear official medical guidance and health warnings, printed on the label, not online. Alcohol: Go with the flow: Being alcohol aware and being brain aware go hand-in-hand, meaning we should take care not to disrupt the flows from which all our thoughts and feelings arise. 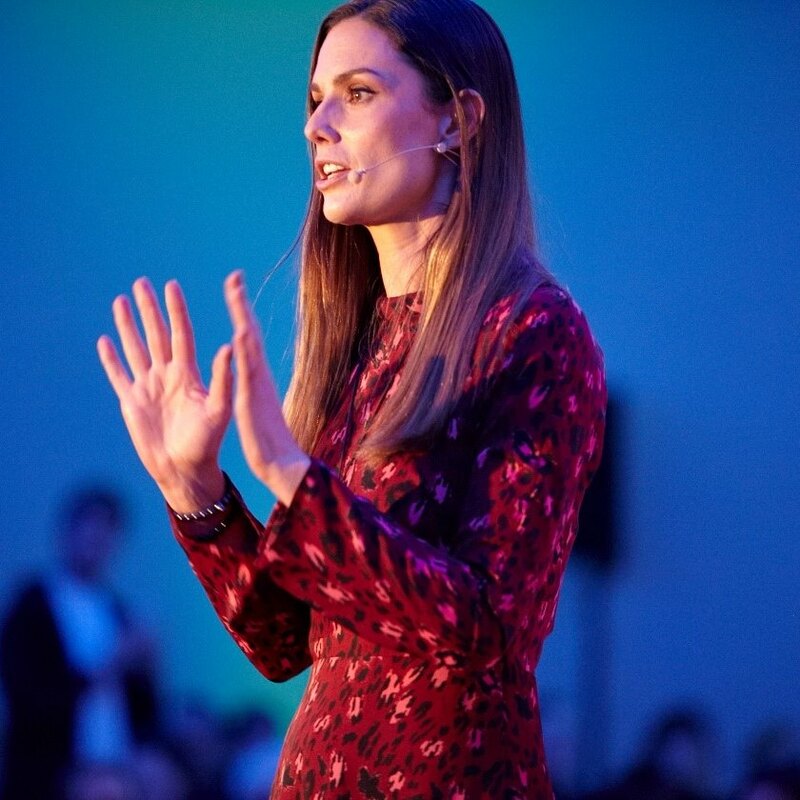 We can avoid the alcohol mental health icebergs: A brain-centred approach will enable millions of us to avoid the alcohol mental and brain health “icebergs” we know are out there.